The new book by Claire B. Shaeffer – Couture Sewing: The Couture Skirt: more sewing secrets from a Chanel collector is scheduled for January 2015. I just cannot wait to have it in my collection. As expected it is coming with the DVD, where Claire gives an in-depth workshop on replicating the iconic Chanel skirt. You may preview few pages on ISSUU. Those who have Claire’s previous book Couture Sewing: The Couture Cardigan Jacket, Sewing secrets from a Chanel Collector will have the unique opportunity of creating a complete Chanel suite. Isn’t it fabulous! I am sure a new Vogue Pattern by Claire will follow as well. Don’t be fooled by the title! 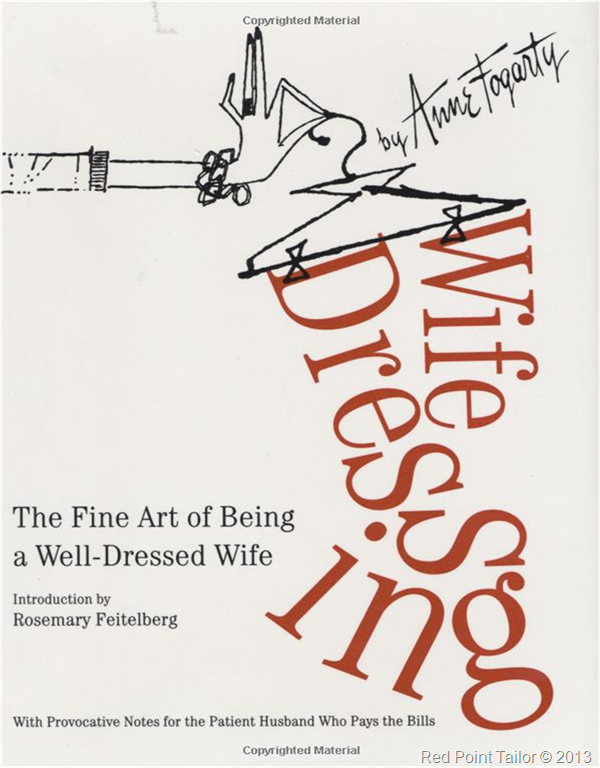 Thanks to Lizzie Bramlett from The Vintage Traveler™ I am now reading this fabulous book written in 1959 by Anne Fogarty, Wife Dressing: The Fine Art of Being a Well-Dressed Wife. I am really enjoying first paragraphs of Wife Dressing: The Fine Art of Being a Well-Dressed Wife (which is now re-release), It’s so much fun! You could be surprise how even after all these years the attitudes towards selection of clothing, maintenance of clothing and dressing tips are very actual. More about Anne Fogarty you may read in this post of Lizzie. My Vintage Vogue Jacket V1023 is designed with bound buttonholes, which gives this extra vintage twist to this garment. 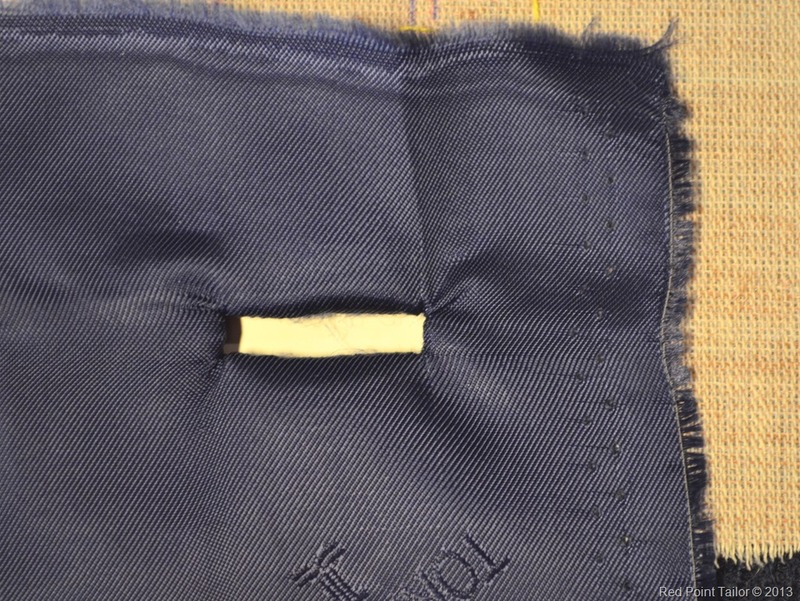 I have checked the pattern description on the method recommended to use to make the bound buttonholes – which is the same as described in the book Vintage Couture Tailoring by Thomas von Nordheim. 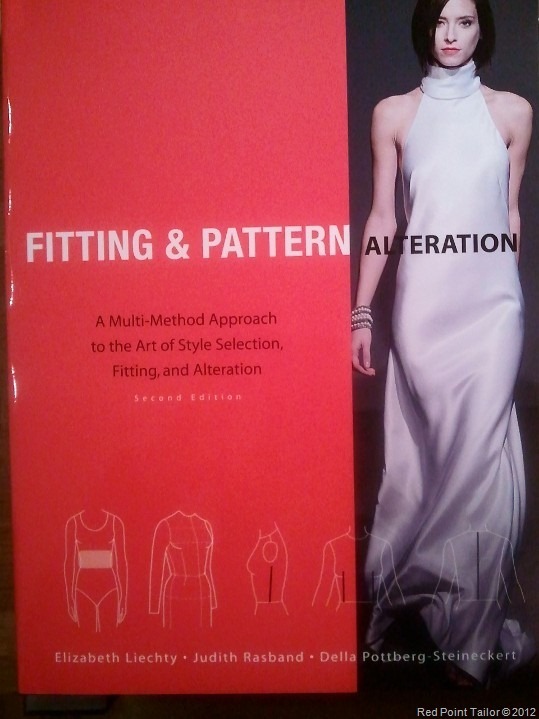 BTW – this is fabulous book written with great passion for traditional tailoring /couture – you feel it while reading. -> check tutorials available on-line – there are so many different methods. However if you would like to make bound buttonholes as recommended for this pattern – check this – TUTORIAL: BOUND BUTTONHOLES by Colette Patterns. My fashion fabric for this jacket is thick so I decided to test 2 methods to check which would give the best result and less bulk. First of all I have prepared a sample of fabric layers exactly I am going to work with: fashion fabric, underlining, hair canvas. I have marked two buttonholes. 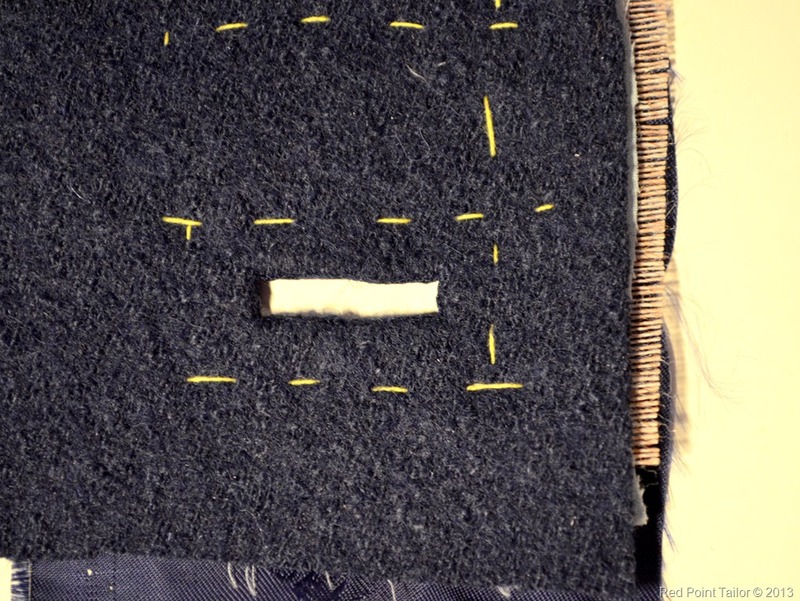 I have made the first bound buttonhole making first the opening – using a piece of lining. Then I have made the stripes from the fashion fabric. I have attached the stripes at the back of the test facing. Hmmm… it looks not so bad but I have a lot of bulk. This method would be good to use with thinner fabrics. The next method wat the one described in the pattern description. I have attached a piece of fashion fabric at the front, sew in place and cut the opening. 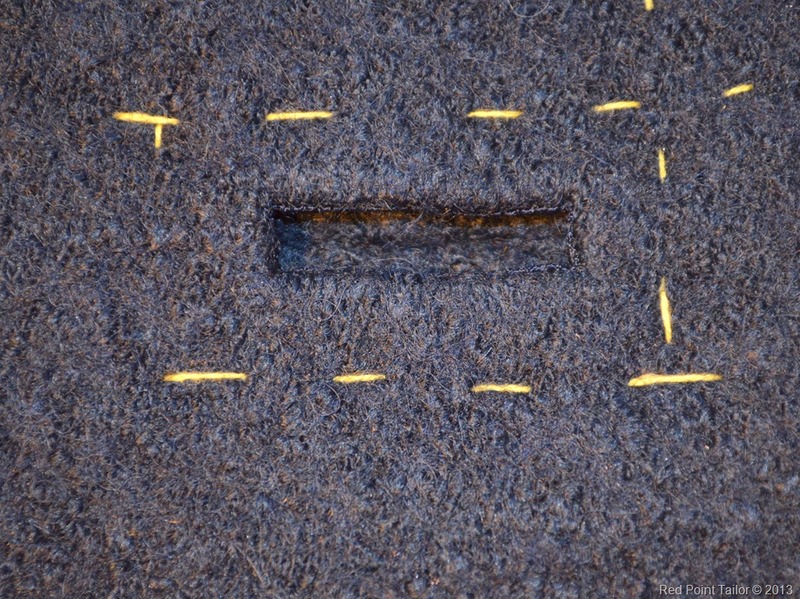 I turn the piece of fabric to the WS and press. Then I have folded the upper lip back up so that the half of the opening is covered and done the same with the bottom one. After pressing and fastening it was ready. This bound buttonhole is much better. It looks better and have less bulk. The decision was made – I will use the second method. 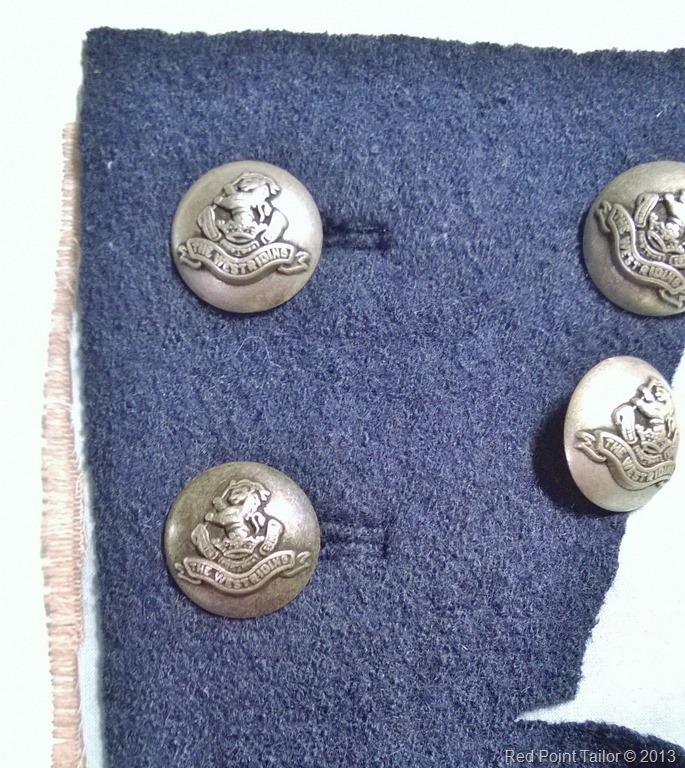 Meanwhile I have chosen the buttons – they are almost vintage, I have bought them very long ago. 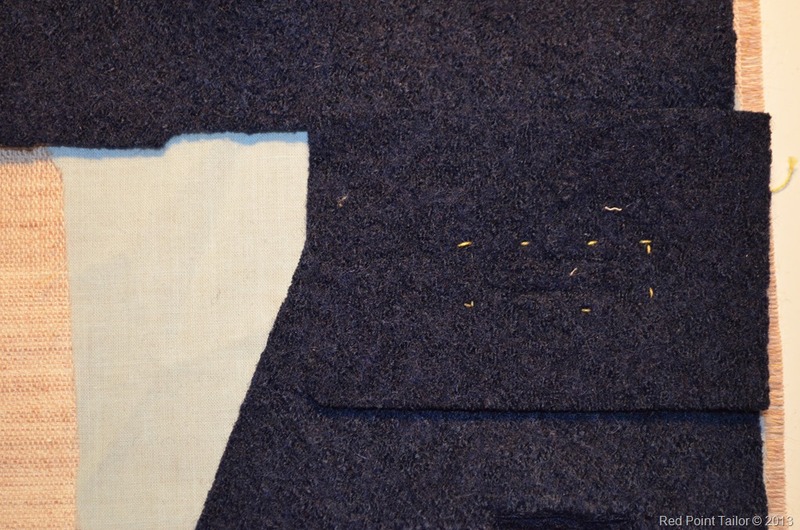 The next step – attaching the hair canvas to the front and then working on the bound buttonholes. Before visiting hours at the hospital I was ‘shopping’ in Wejherowo. (PL). I have come across a fabric shop with wonderful fabrics. I could not resist and I have bought 2 pieces of silk for blouses. However as sewing is not so possible I am catching up on reading. 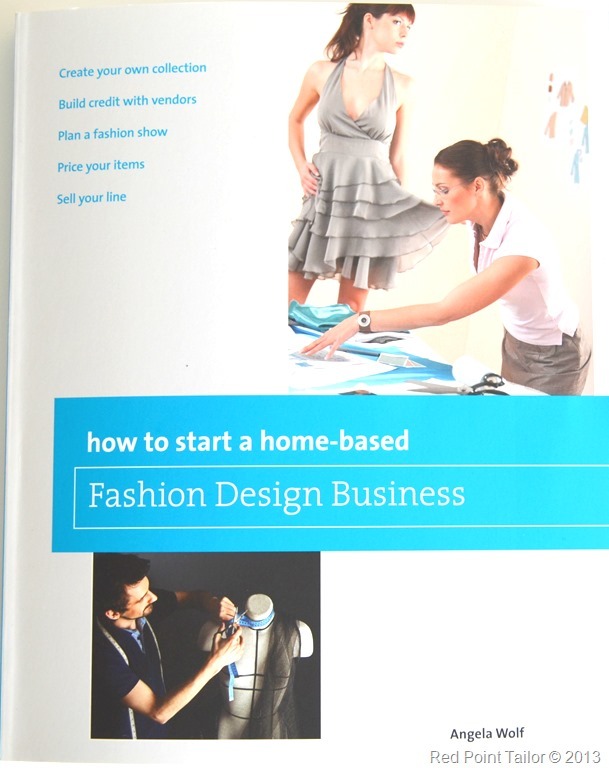 Having in mind starting again sewing business I have bought this book How to Start a Home-based Fashion Design Business by Angela Wolf. This book is a great first step in entering a fashion design industry. 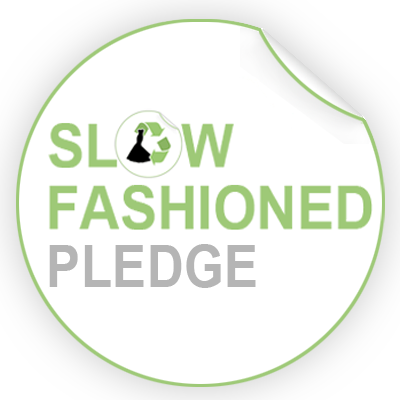 Has helpful information on designing clothing, contacting clients, examples of contracts, etc. 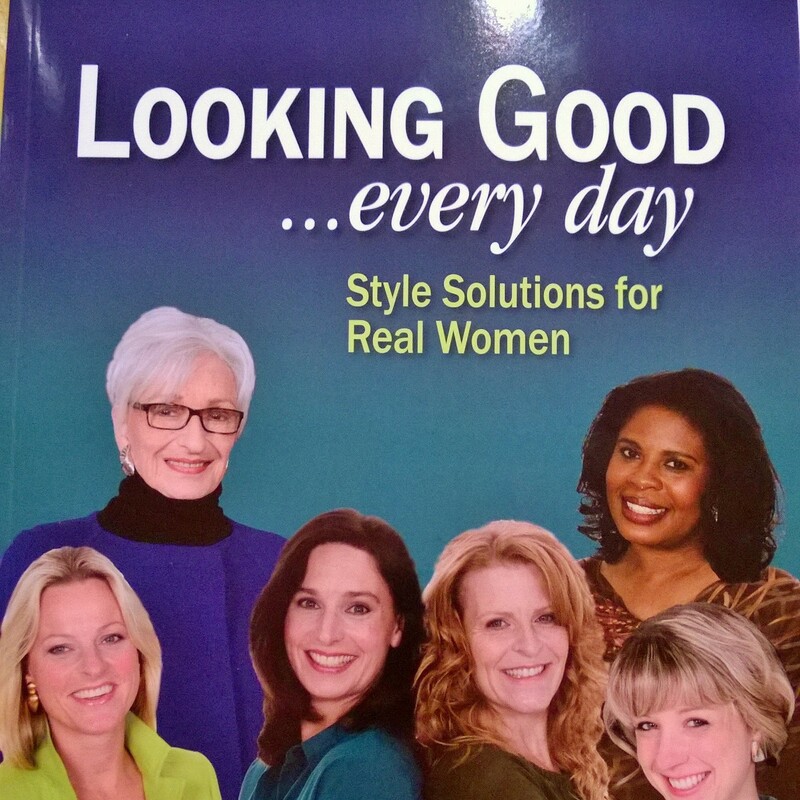 This book is showing the reality, no colourful stories – just how it is. Very important aspect of balance between family and work is discussed as well – which very often is forgotten. 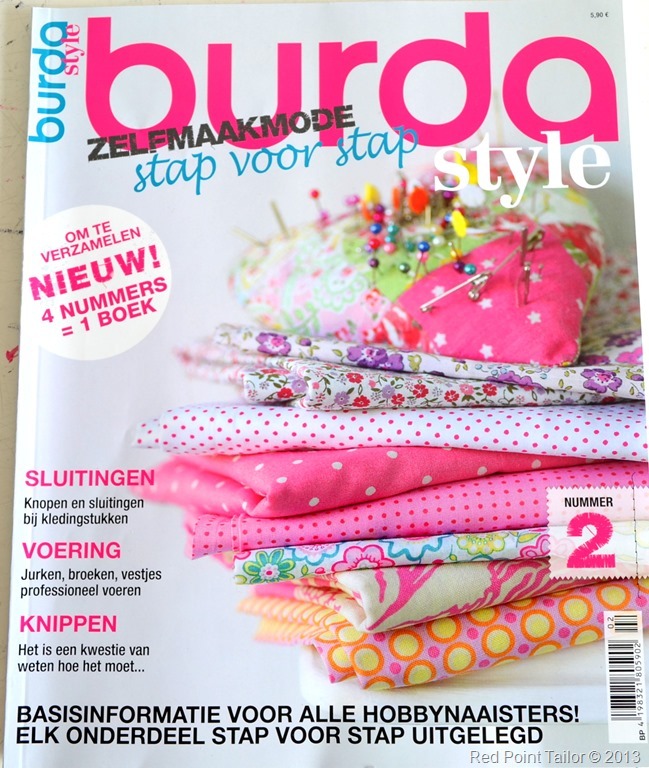 Few weeks ago while waiting in a line in a shop I was looking at the sewing/crafting magazines and I then I have spotted something completely new – Burda Style – Zelfmaakmode Stap voor Stap (which you may freely translate as Sew It Yourself Step by Step). 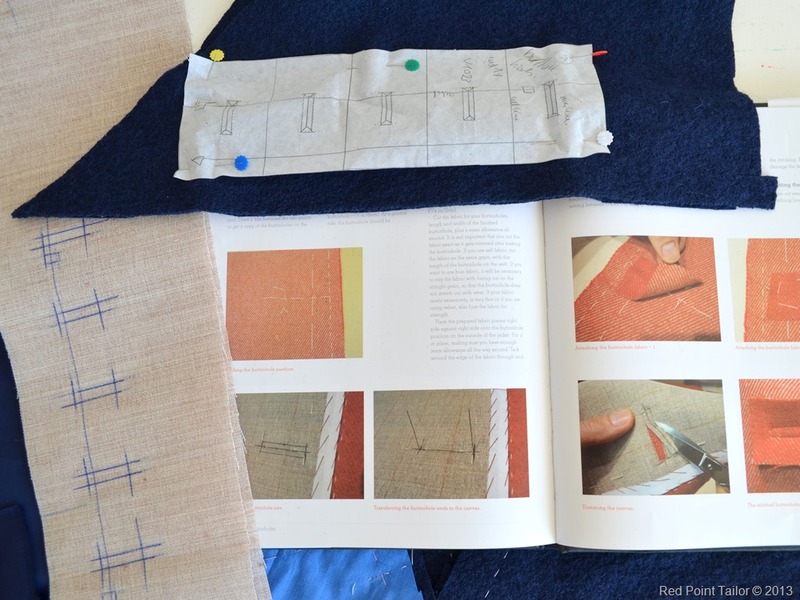 In 4 separate issues different basic sewing techniques will be (are) described and explained – step by step, including clear pictures and drawings. It is a great help for those who would like to start sewing (crafting) or already sewing but have some issues and/or questions. 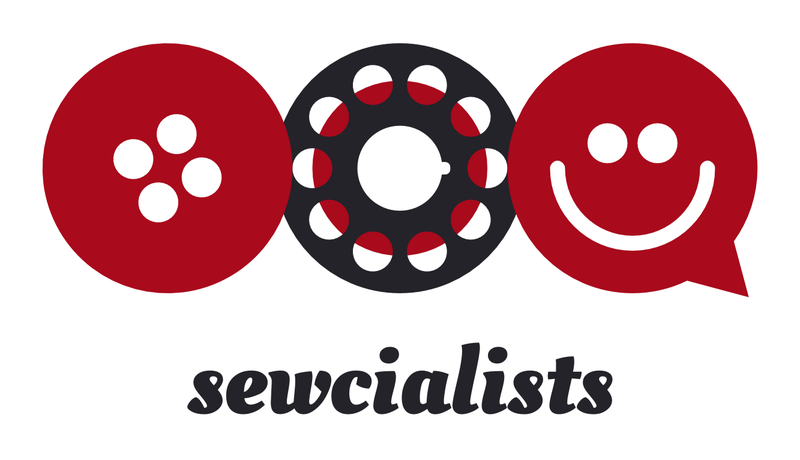 Excellent sewing knowledge resource. 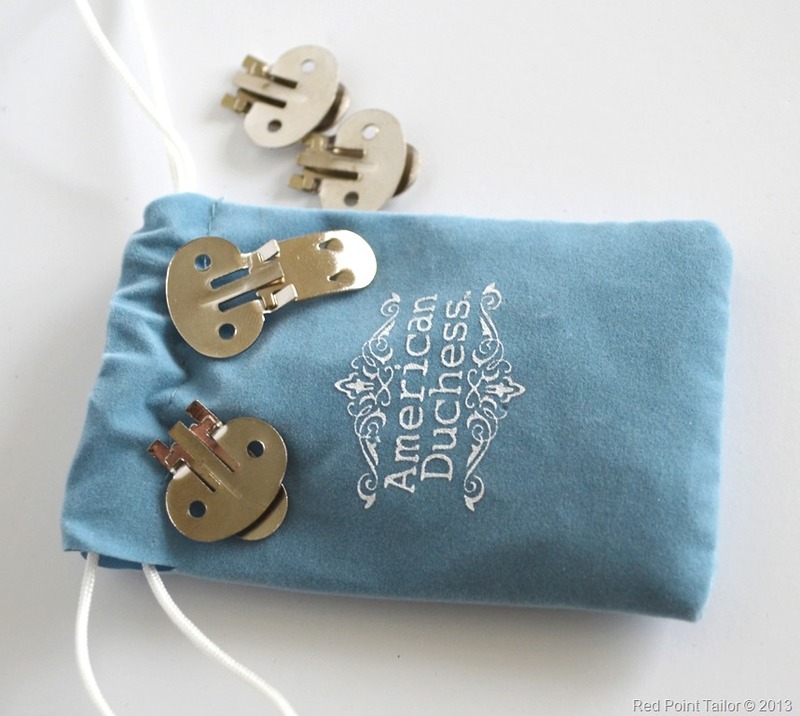 I would say that it should be in every beginners sewing library. It is affordable and contains all necessary information to finish a garment. Above all It is presented in a very attractive way, catching and wanting to read.